Have a Fable 2 Shopkeeper Named After You! Have you ever wanted your name to appear in a video game? Maybe you’re interested in some signed underwear by Peter Molyneux? 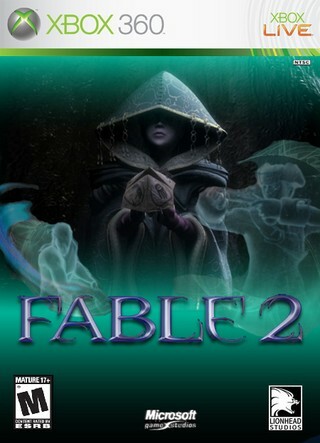 Or perhaps a limited edition, official Fable 2 sweater / hoodie? Well, now is your chance to get all three… Continue reading Have a Fable 2 Shopkeeper Named After You! Posted on November 7, 2007 November 7, 2007 Author MikeCategories Industry NewsTags Child's Play, Fable 2, Fundraiser, Lionhead StudiosLeave a comment on Have a Fable 2 Shopkeeper Named After You!